If you've got a Galaxy Note 10.1 handy and a hankering for root-enabled fun, noted modder mskip has just posted an initial version of his extensive Toolkit for the Samsung tablet to the XDA developers forum. We've seen these before for all kinds of hardware, most recently the Galaxy Note 8.0, and they're great as a one-stop shop for advanced user operations. The toolkit requires a Windows PC, but beyond that it's got everything you should need to start rooting and modding the Note 10.1. 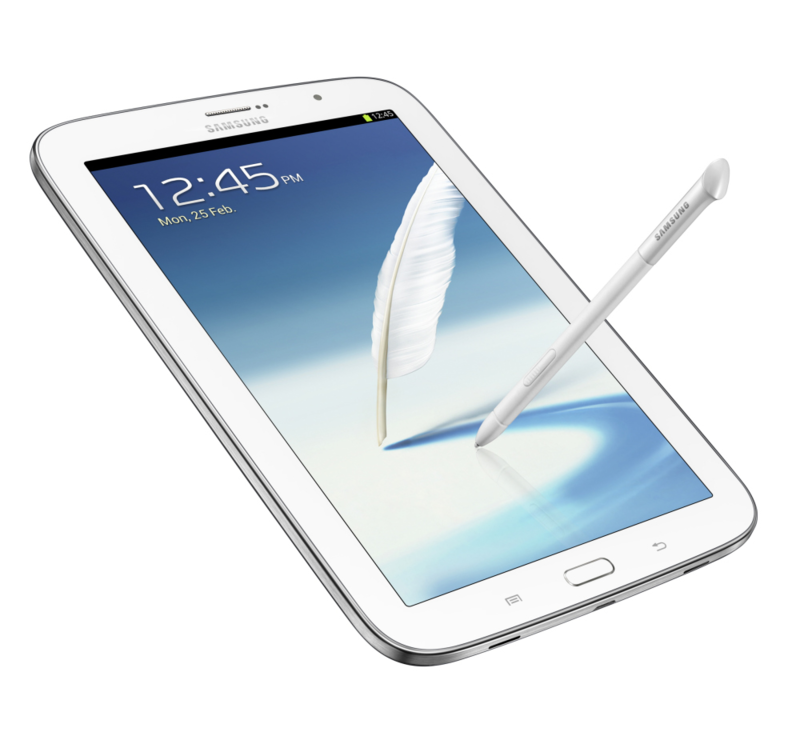 I've been using Samsung's Galaxy Note 8.0 for the past week or so, and it is hands-down one of the best tablets I've ever used. The form factor is great, and the S Pen adds some really useful functionality to this little beast. If you're looking for a new tablet in a smaller-than-ten-inches form factor, I readily recommend this one. 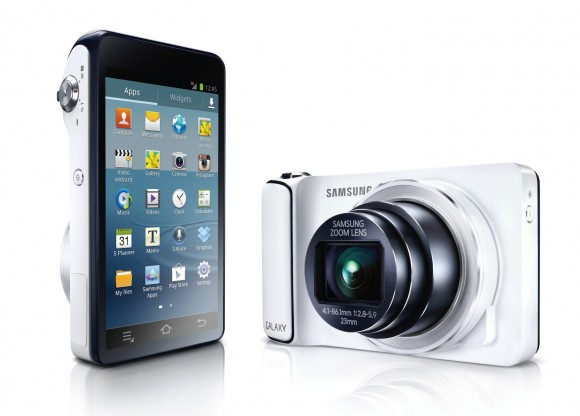 And once you've decided to pull the trigger and buy one, you may want a quick and easy way to gain root access, flash a recovery, make a backup, and all that other fun stuff that so many Android users like to do. Maybe you already have your Nexus 4. Maybe you have to wait three more weeks to get it. Or maybe you didn't get one before they sold out. Regardless of your particular situation, if a Nexus 4 is in your future (or present), there's a pretty good chance you're going to want to root and ROM it. And, honestly, not everyone is comfortable doing this kind of thing manually. 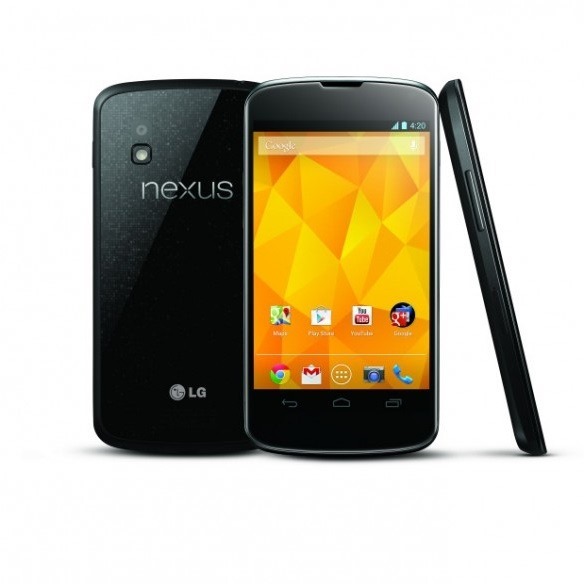 Good news: the Nexus 4 toolkit is here! Google must be trying to warm my heart lately. After a video circulated of a legally blind man behind the wheel of Google's self-driving car made its rounds recently, Google now announces its Translator Toolkit. The new toolkit offers developers a suite of services for localizing their apps. This is the future we all dreamed of. 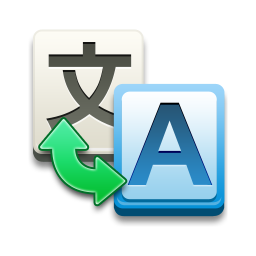 The toolkit will allow developer to upload certain files from their apps to translate the text to another language.